Regionalism has played an increasingly important role in the changing international relations of East Asia in recent decades, with early signs of integration and growing regional cooperation. 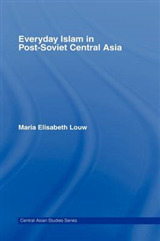 This in-depth volume analyzes various historical approaches to the construction of a regional order and a regional identity in East Asia. It explores the ideology of Pan-Asianism as a predecessor of contemporary Asian regionalism, which served as the basis for efforts at regional integration in East Asia, but also as a tool for legitimizing Japanese colonial rule. 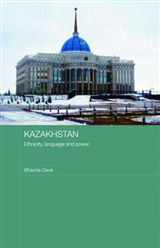 This mobilization of the Asian peoples occurred through a collective regional identity established from cohesive cultural factors such as language, religion, geography and race. 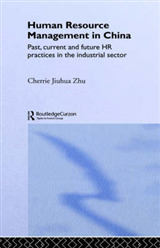 In discussing Asian identity, the book succeeds in bringing historical perspective to bear on approaches to regional cooperation and integration, as well as analyzing various utilizations and manifestations of the pan-Asian ideology. 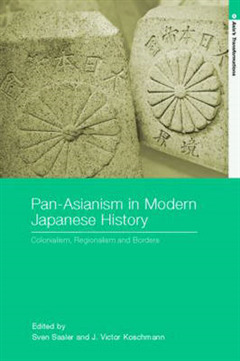 Pan-Asianism in Modern Japanese History provides an illuminating and extensive account of the historical backgrounds of current debates surrounding Asian identity and essential information and analyses for anyone with an interest in history as well as Asian and Japanese studies.